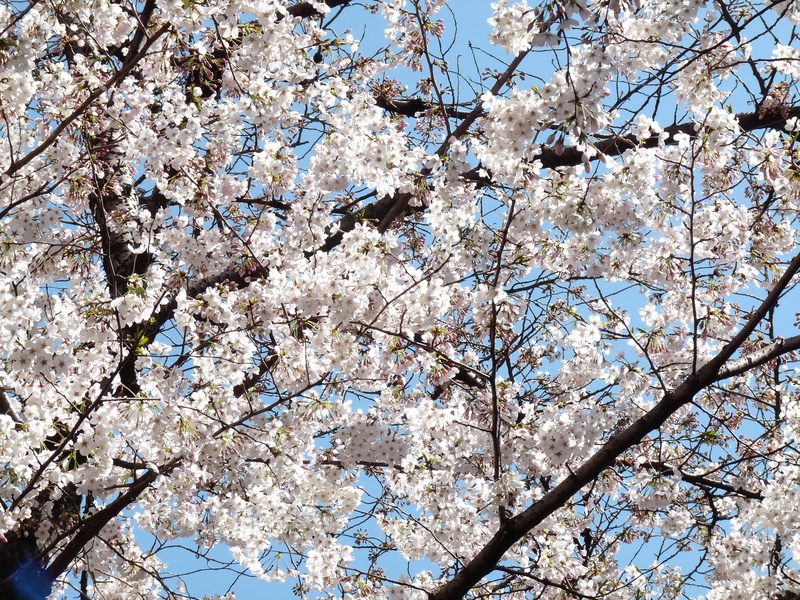 Two years ago this week, I happened to be in Tokyo and went to Ueno Park,cherry blossom central. 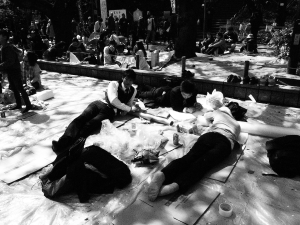 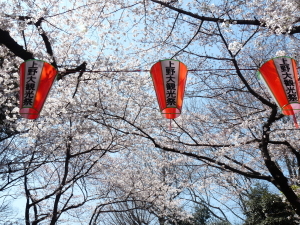 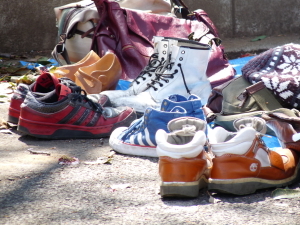 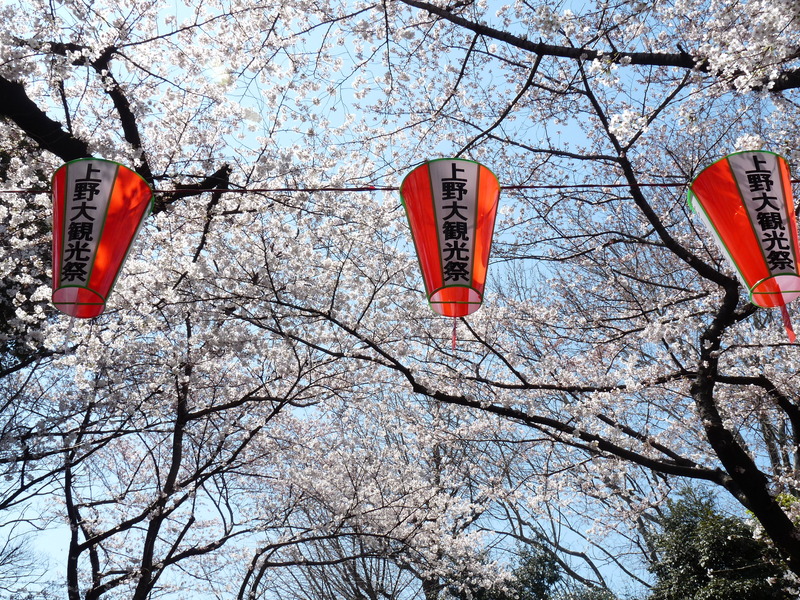 I marvelled at how nature’s wonders are so appreciated and revered – office workers, seedy homeless people, school kids all united by saki, plastic blue groundsheets and neatly arranged lines of removed shoes banding together as part of ‘hanami’. 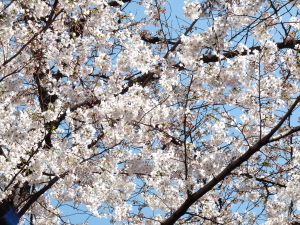 The horrors of the Fukushima tsunami and the decaying nuclear power reactor are nowhere near over.Yet I couldn’t help but think despite the sadness, people can still see the beauty in life- nature can take lives away, but it can also give so much joy.